Men fashion is as interesting and luxurious as women’s fashion and they are equally discussed. When it comes to men hairstyles trends everything becomes more exciting. 2014 hair trends have already represented several amazing male haircuts that are chosen by celebs and have become trend in such a short period of time. If you also want to stay on trend and become the owner of modern haircut, just take a sneak peek at male hairstyles trends and find out what is going to be fashionable for coming fall and winter. 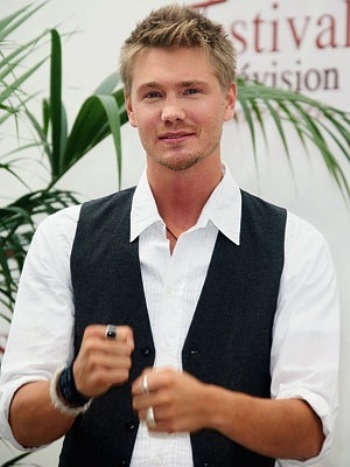 Short hairstyles are best option for men and this statement is being proved so many years. 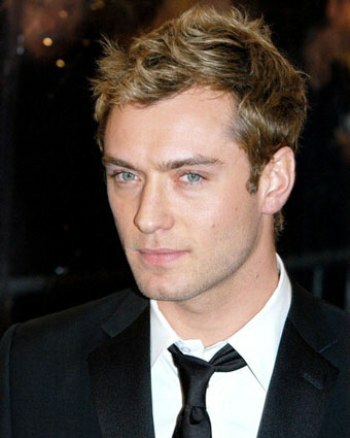 New season trends also include numerous male short hairstyles. Most of them are quite popular designs that have survived past season and new season too they are going to be on trend. One of them is spiky hairstyle that is very frequently chosen by celebs. You can find numerous designs of spiky or faux hawk hairstyles on any red carpet event and all of them can be easily recreated if only you have got short choppy haircut. Grow out hair a bit and ask your hairdresser to add some choppy layers to the crown area that can be styled in spikes. 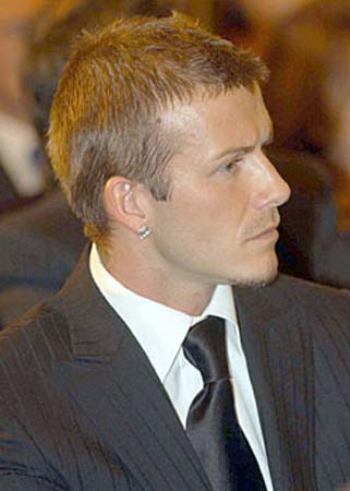 If you think that you have no patience to style spikes you can simply chop off hair and wear classy buzz cut hairstyle. This classy design is chosen by millions of men and I am sure that it will never go out of the fashion just like long hairstyle for women.